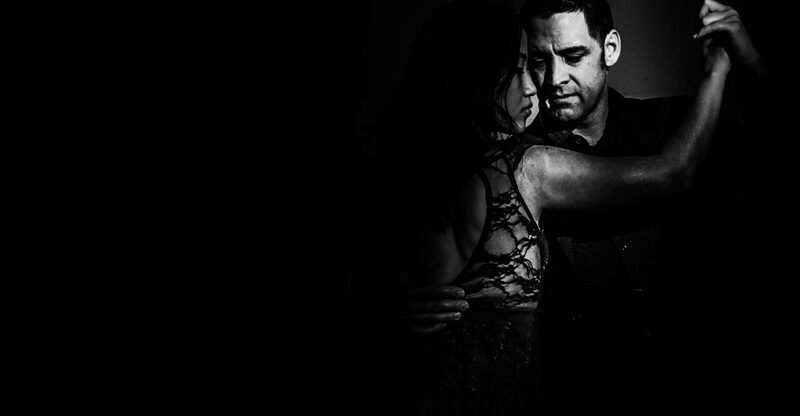 Wondering if Argentine Tango is for you? 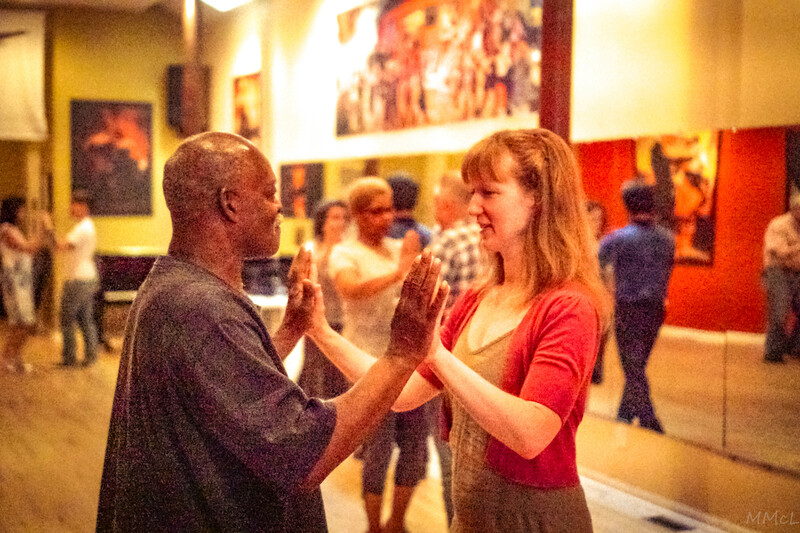 Try the Philadelphia Argentine Tango School’s free Beginner Class during Fishtown First Friday on the first Friday of every month. You are welcome to take this class as many times as you like! There’s no need to register or bring a partner. Just come! 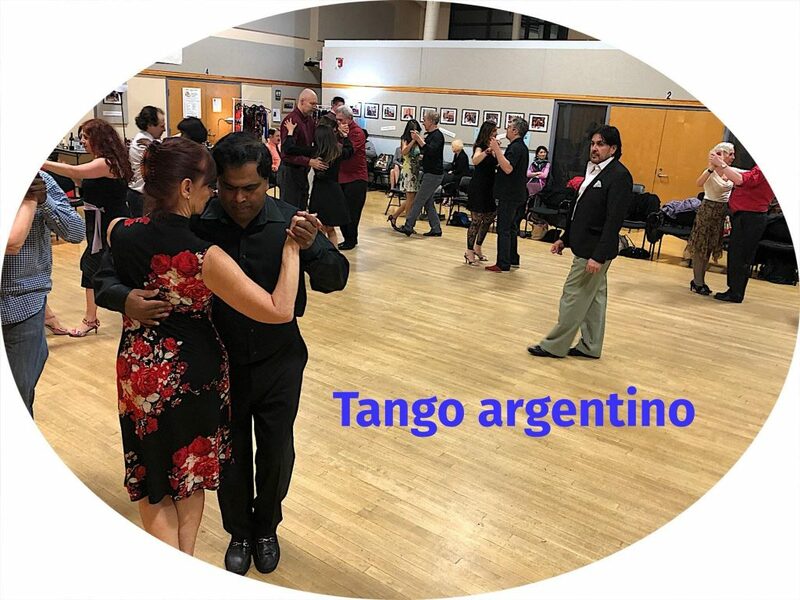 Stay afterwards for our fun & friendly “Beginner Practica” from 8-9:30 pm with refreshments and a great mix of traditional and alternative tango music.